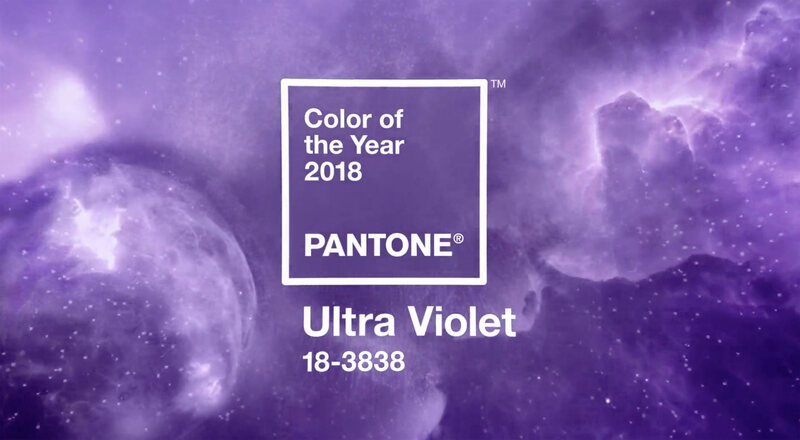 The January edition of what’s new for web designers and developers includes new web apps, jQuery plugins, API tools, design tools, content creation resources, CSS and HTML frameworks, InDesign resources, web development tools, and some really great new fonts. 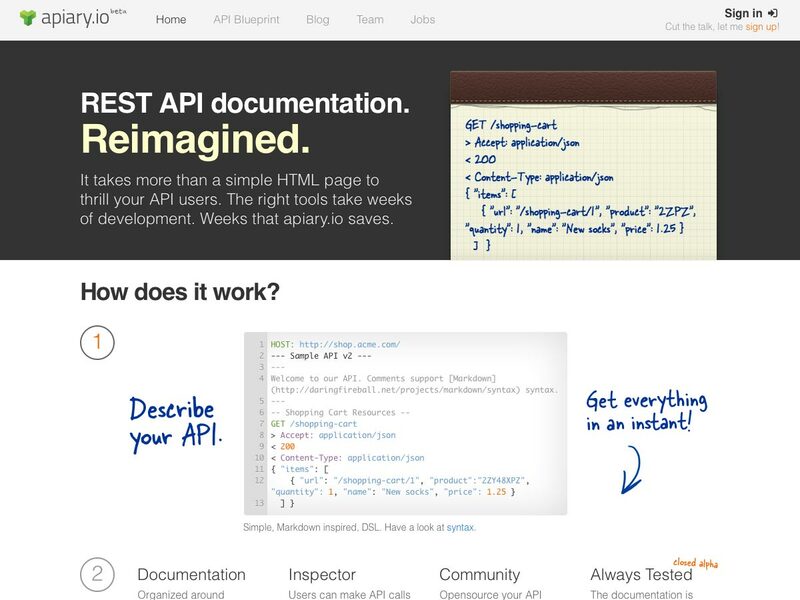 Apiary.io is a REST API tool that makes it easy to create documentation and other tools for your users to use your API. 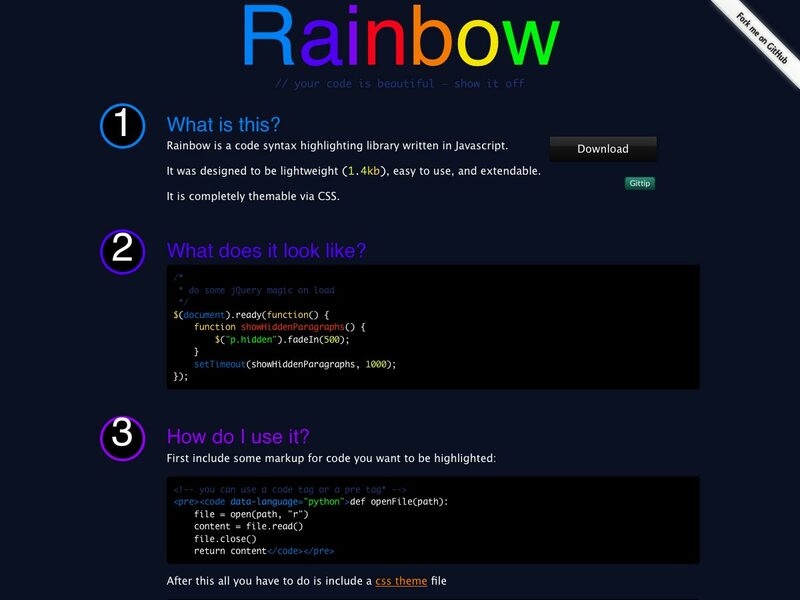 It even includes tools to get the community to create your documentation for you on GitHub. Need a lightweight, reproducible, portable development environment? 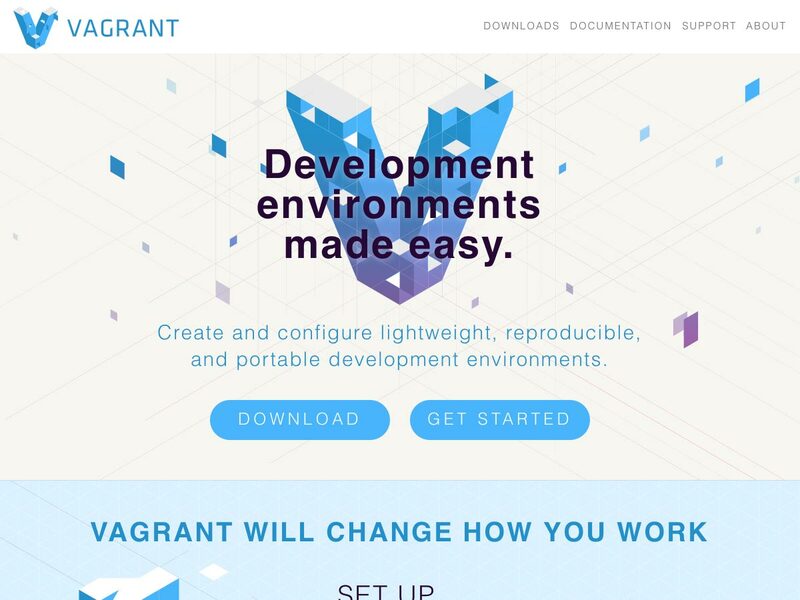 Vagrant has you covered. It works with Mac OS X, Windows, and Linux, with a simple-to-use installer, and easy configuration. 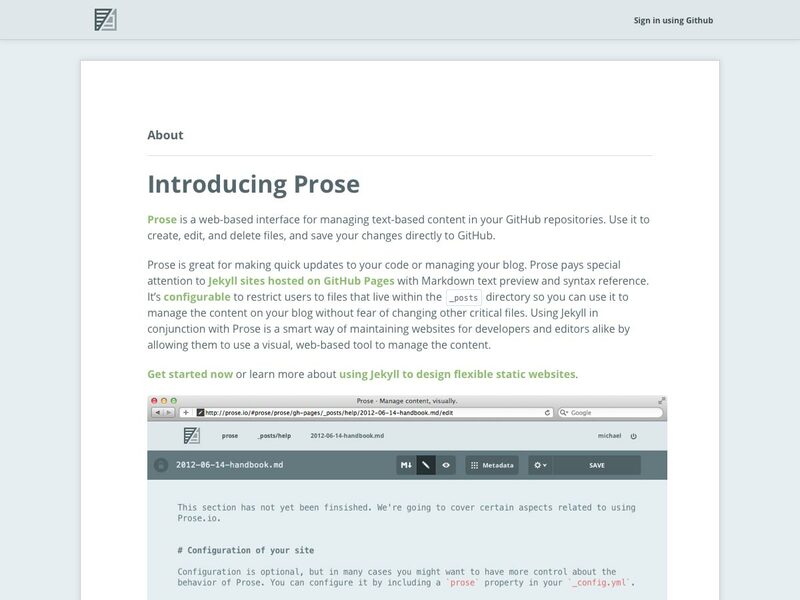 Prose is a web interface for managing your text-based GituHub repository content. 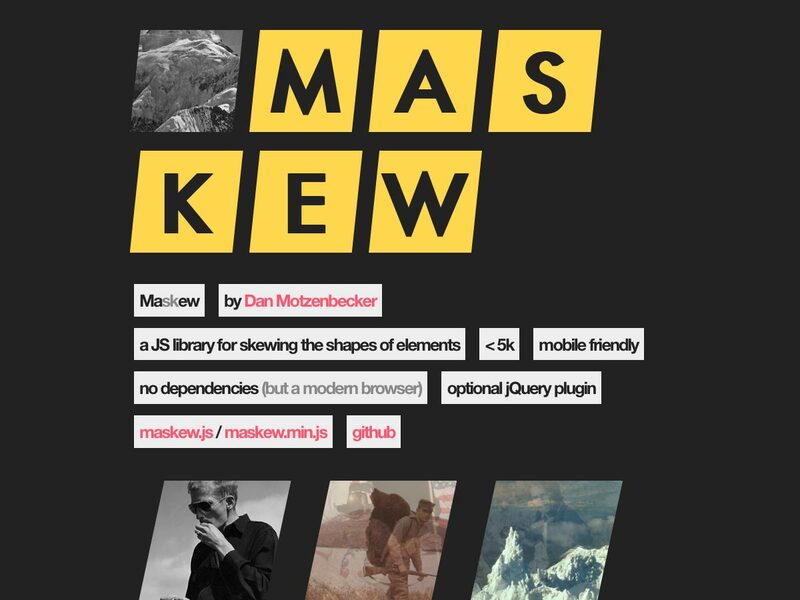 It’s a great option for managing your blog or making quick updates to your code, and is particularly useful for Jekyll sites hosted on GitHub Pages with Markdown text preview and syntax reference. 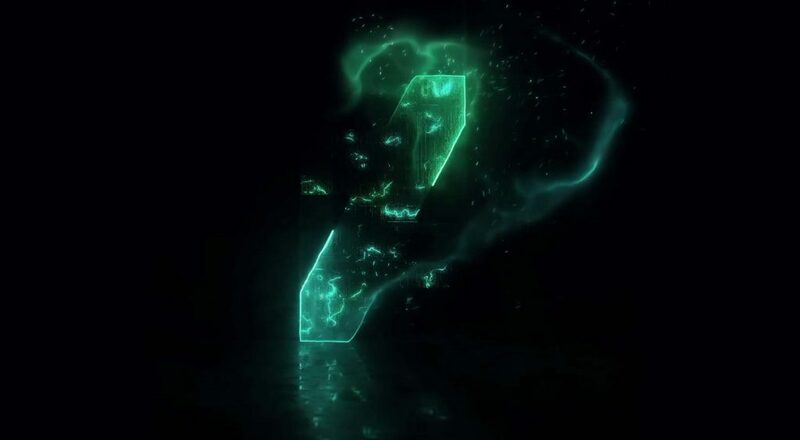 Fake images please? 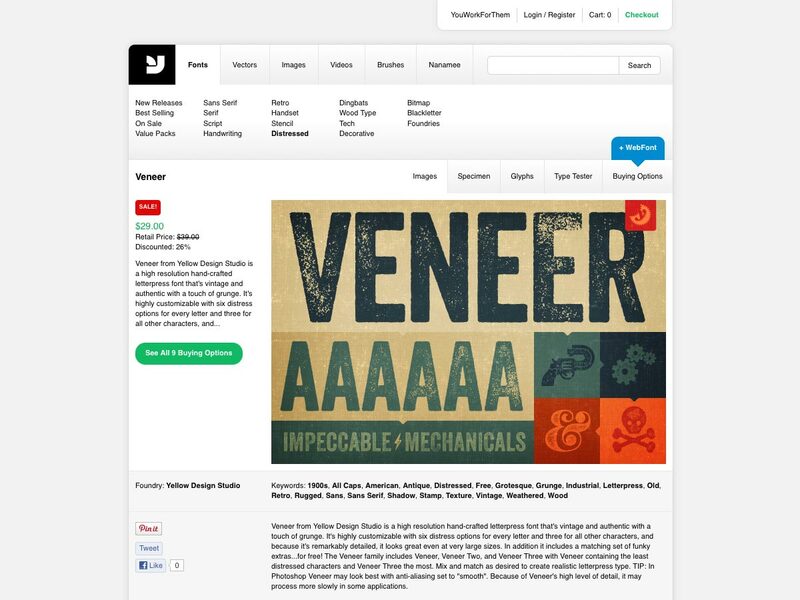 is a free and open source tool for generating filler images for your design mockups. 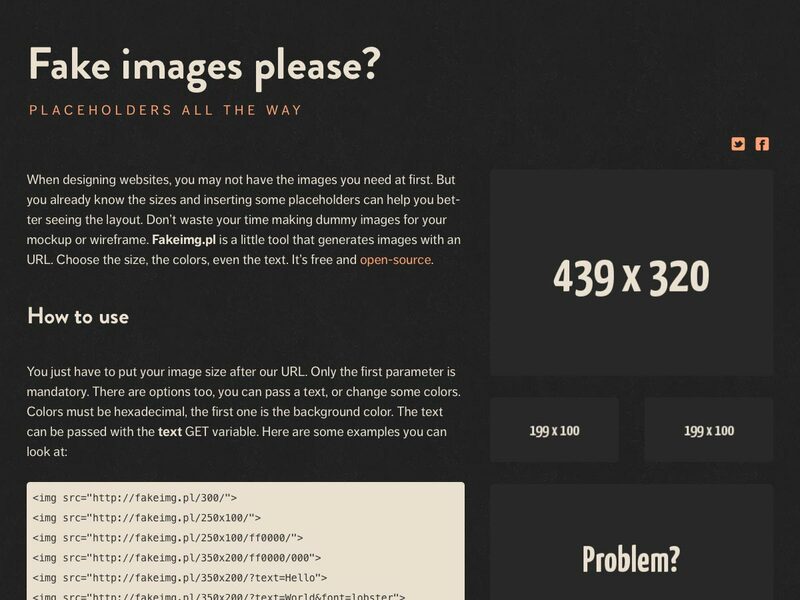 It’s easy to use, just add the image size and other parameters at the end of the URL. 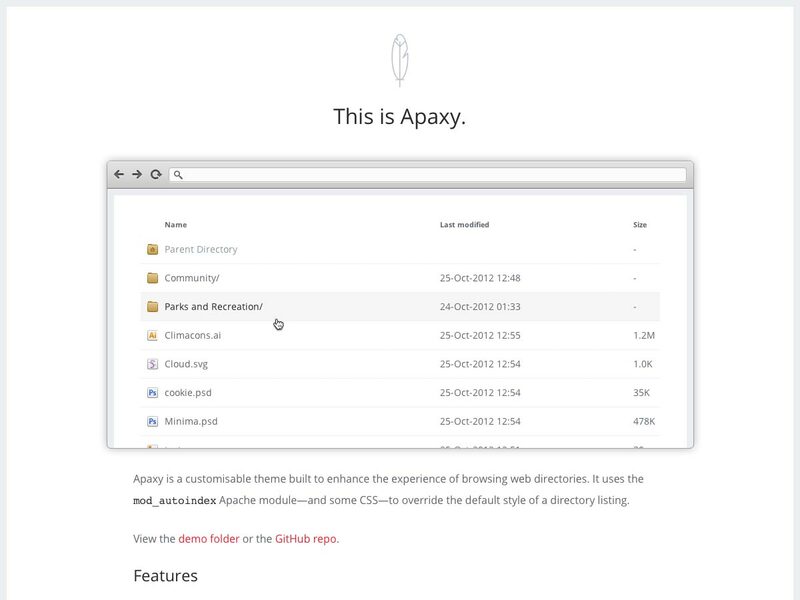 Apaxy is a customizable theme for browsing Apache web directories. You can customize the CSS and even add custom mime type icons. 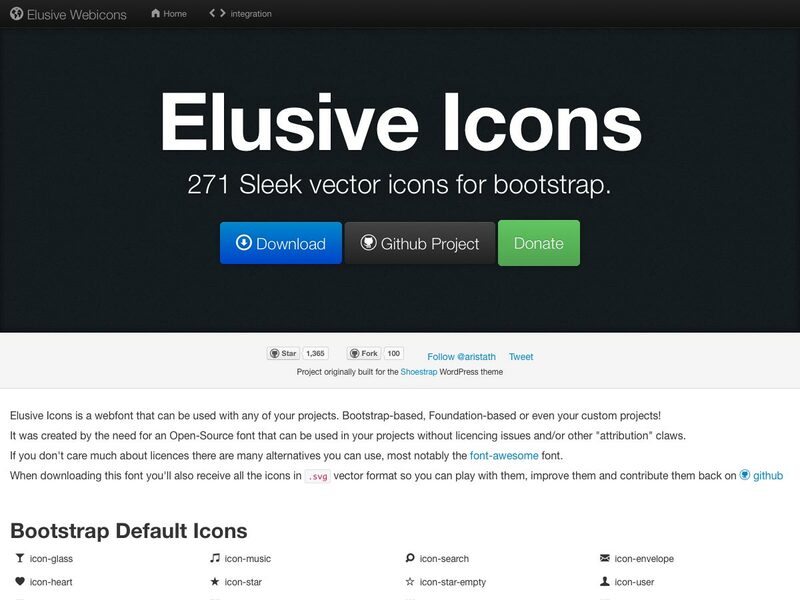 Elusive Icons are 271 vector icons specifically developed for Bootstrap, but since it’s a web font, it will work with custom projects, too. 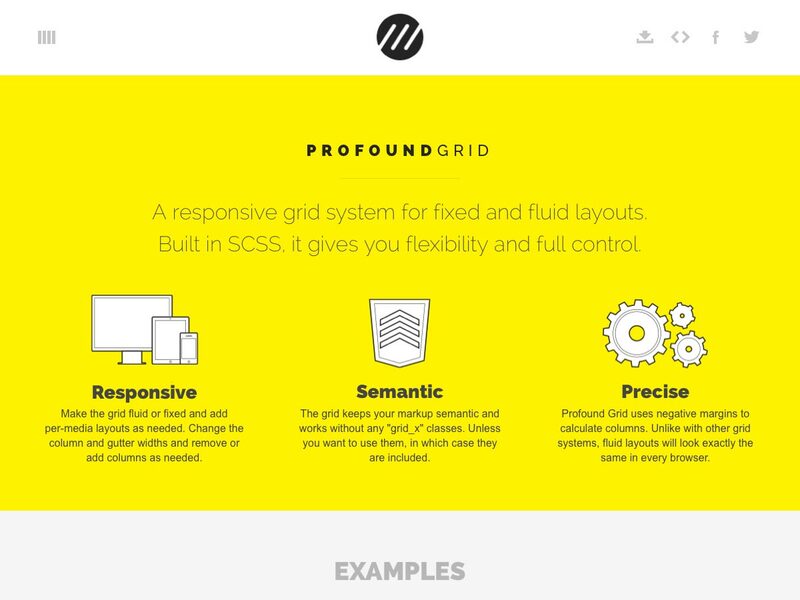 Profound Grid is a responsive grid system for creating both fixed and fluid layouts, built with SCSS. You can add or remove columns as needed, change column and gutter widths, and much more. 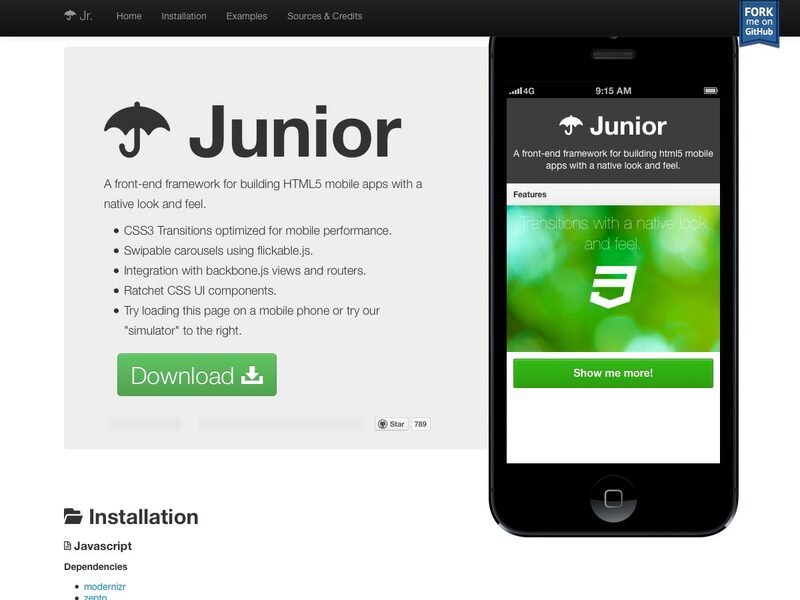 Junior is a front-end framework for building mobile apps with HTML5 that have a native look and feel. 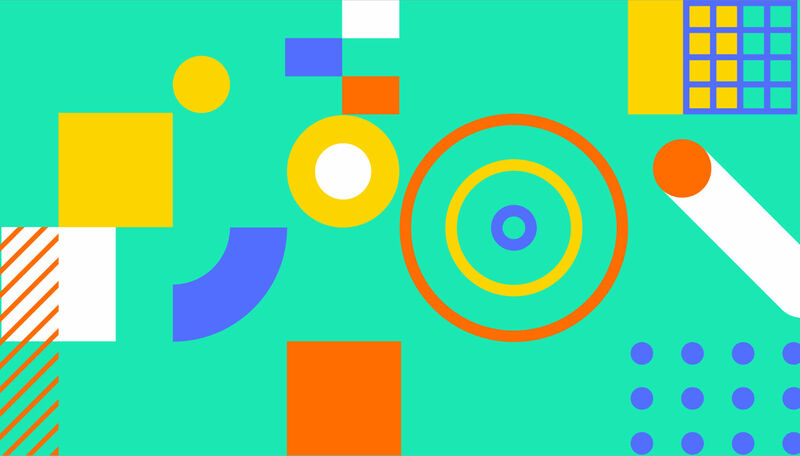 It includes CSS3 transitions that are optimized for mobile performance, swipable carousels, and more. 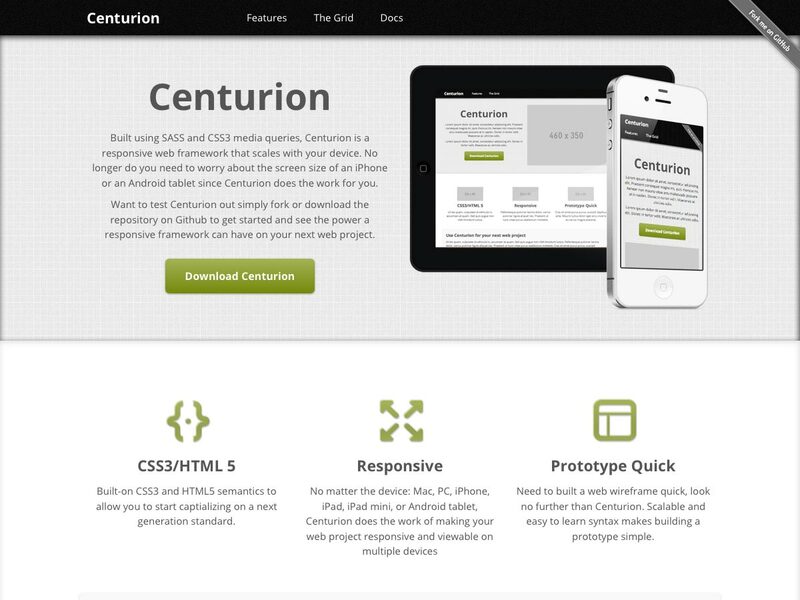 Centurion is a responsive web framework that was built using SASS and CSS3 media queries. 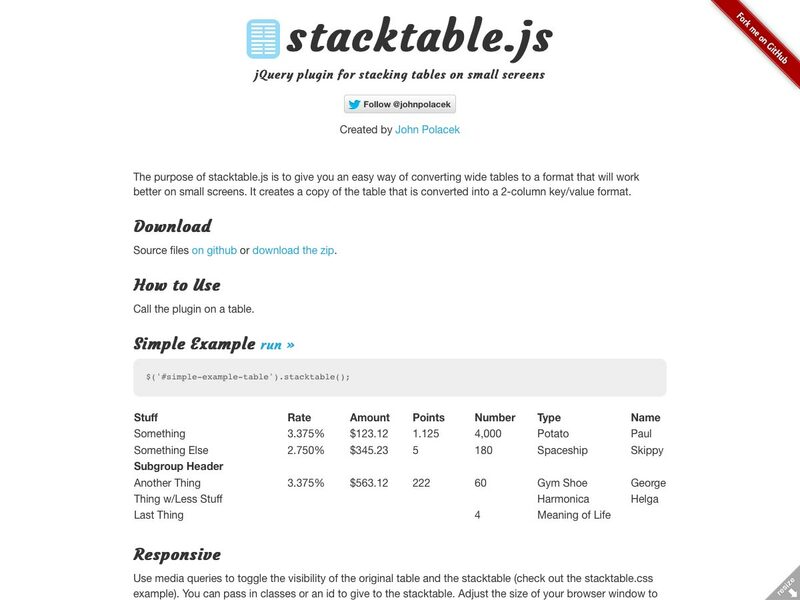 It uses semantic HTML5, and even makes it easy to build quick prototypes. 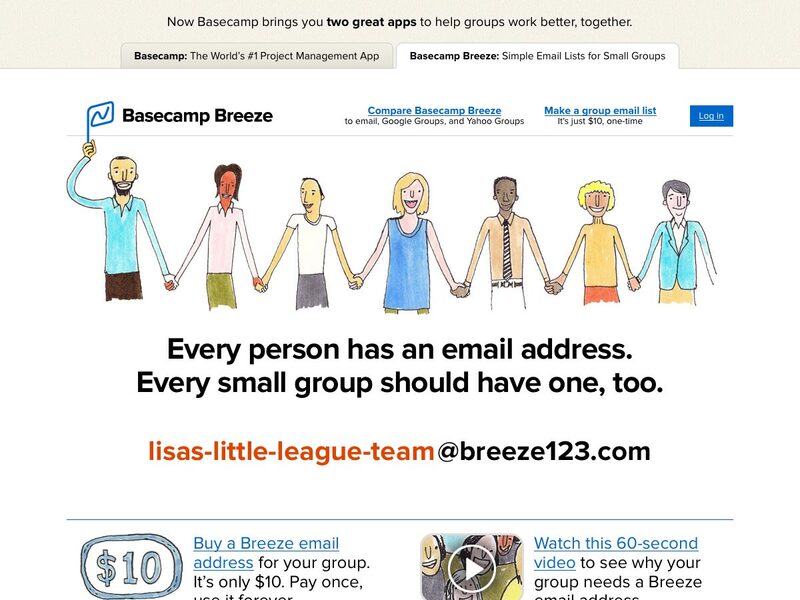 Basecamp Breeze is a new service from 37Signals offering email addresses specifically for small groups (of up to 50 members). 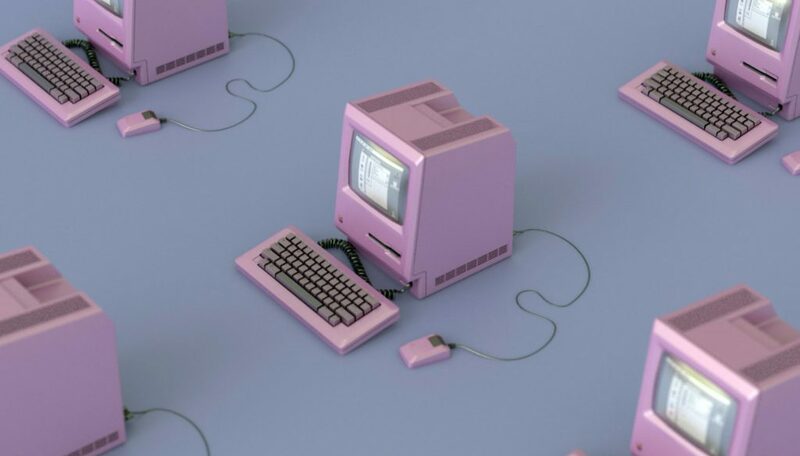 When a group member emails the group email address, the email is forwarded to all of the group members’ personal email addresses. 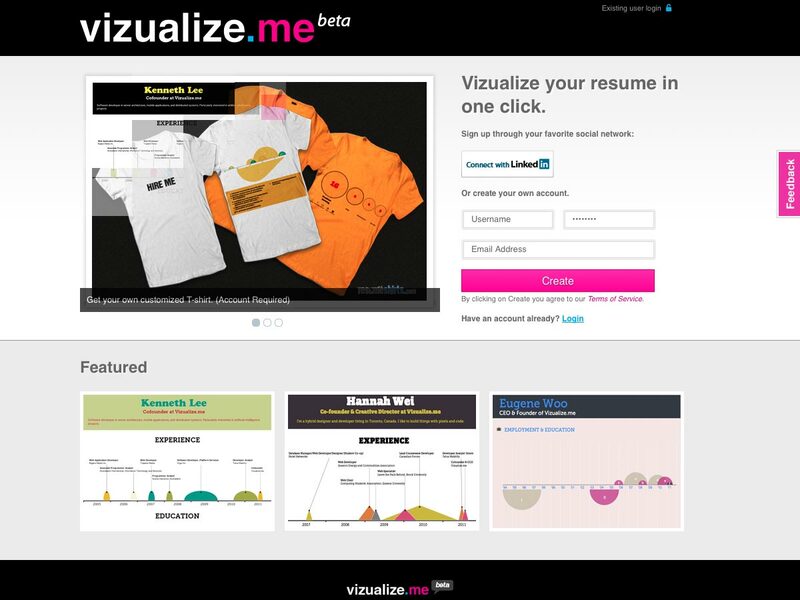 Vizualize.me, currently in beta, makes it easy for you to create a resume infographic. 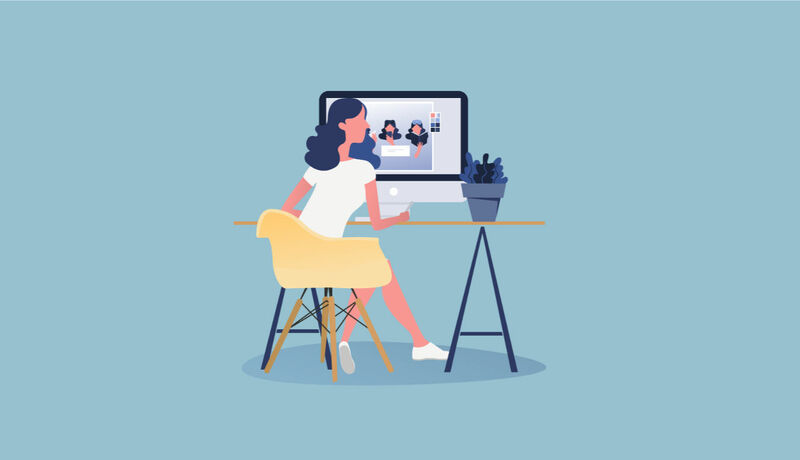 You can connect via LinkedIn to make the process even faster, and even get your own custom t-shirt with your resume printed on it! 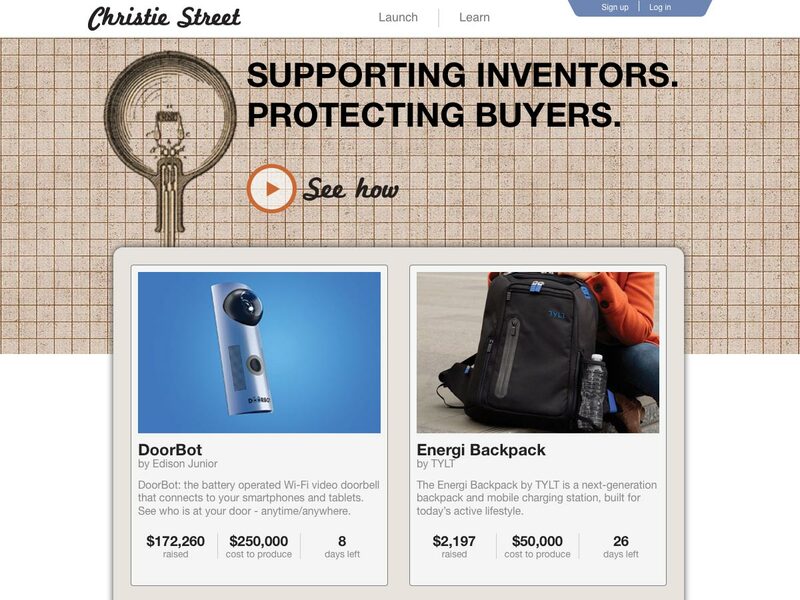 Christie Street is a crowd funding platform specifically for inventors. 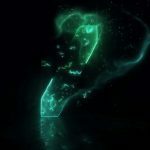 They’re focused on both supporting the inventors who use the site (with product support specifically in mind) as well as protecting buyers. 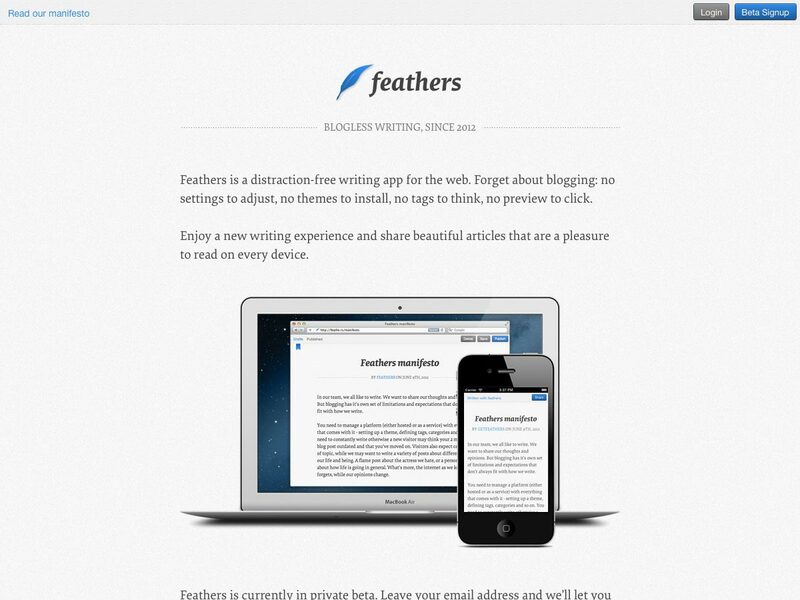 Feathers is a writing app specifically for the web, with no distractions. There are no settings or themes, no tags, and no preview. The experience is entirely about the writing. 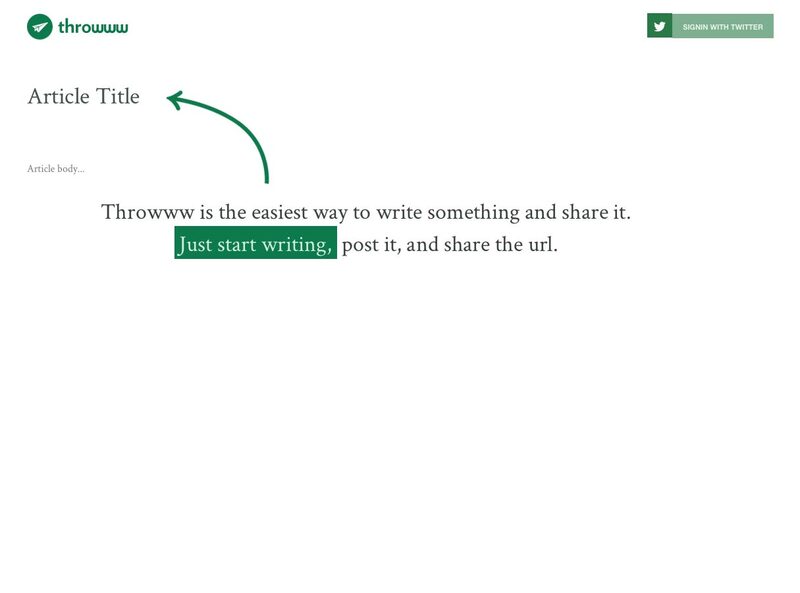 Throwww makes it super easy to publish your writing online. Just write something, post it, and share the URL. 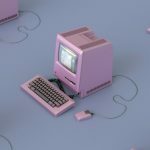 Listnerd is a new social network that’s built entirely around the idea of creating, sharing, and exploring interesting and interactive lists. 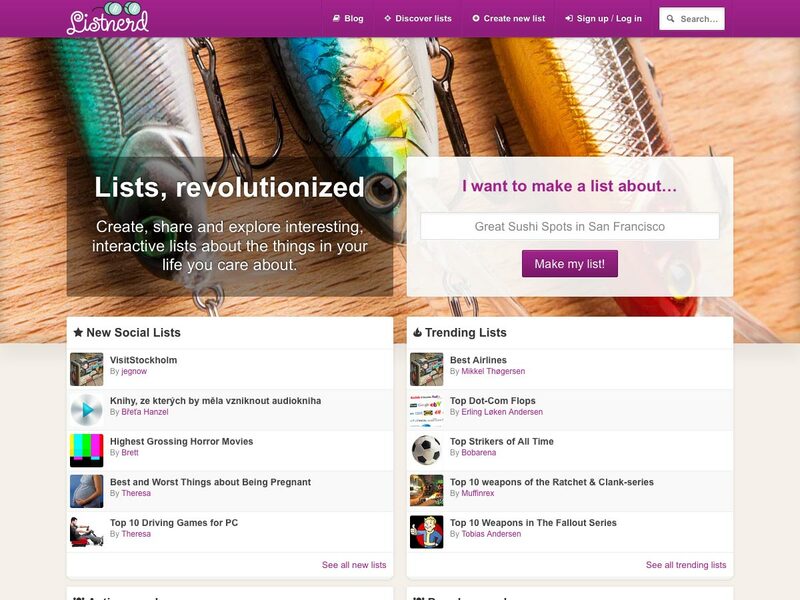 Users create lists, and then other users can vote list items up and down. 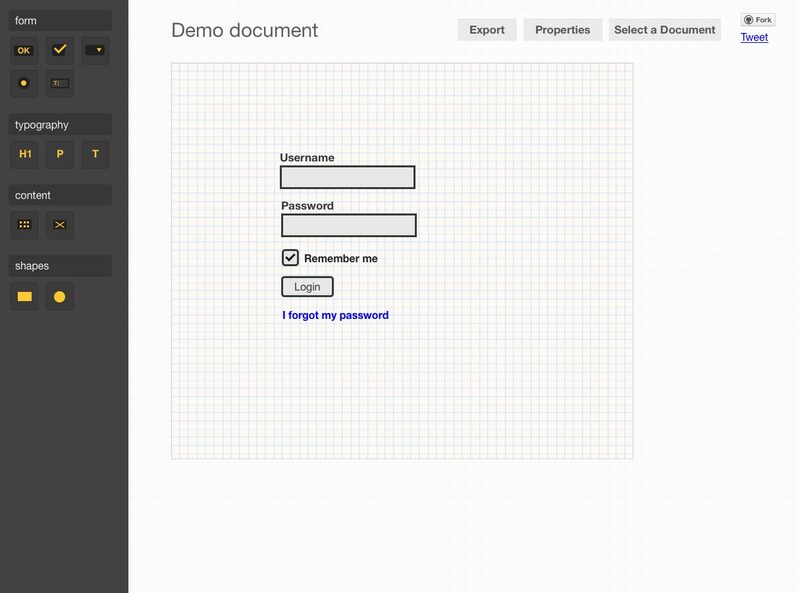 Mockup Designer is a simple, web-based app for creating mockups and wireframes. It uses your computer’s own local storage for the backend. 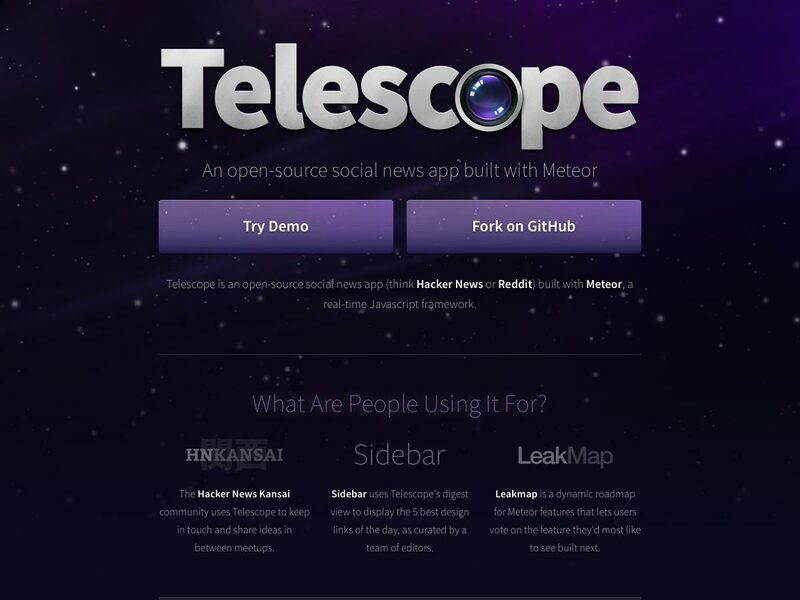 Telescope is a social-news app built with Meteor. 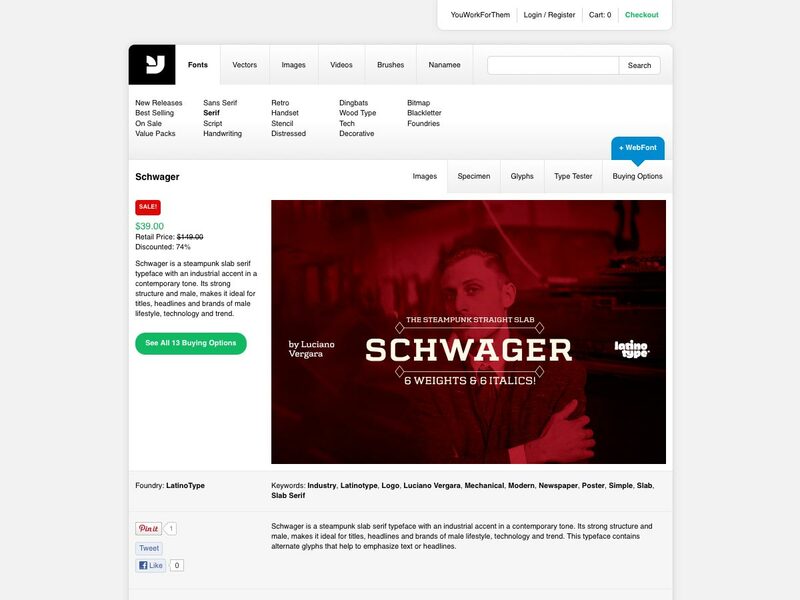 It’s open source, and similar to sites like Reddit and Hacker News. 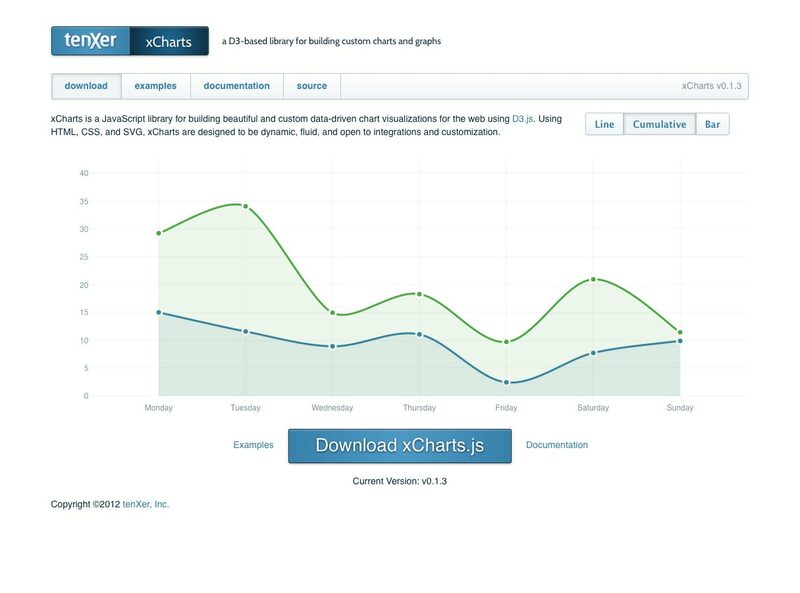 It features real-time updating, Markdown support, day-by-day digest view, and much more. 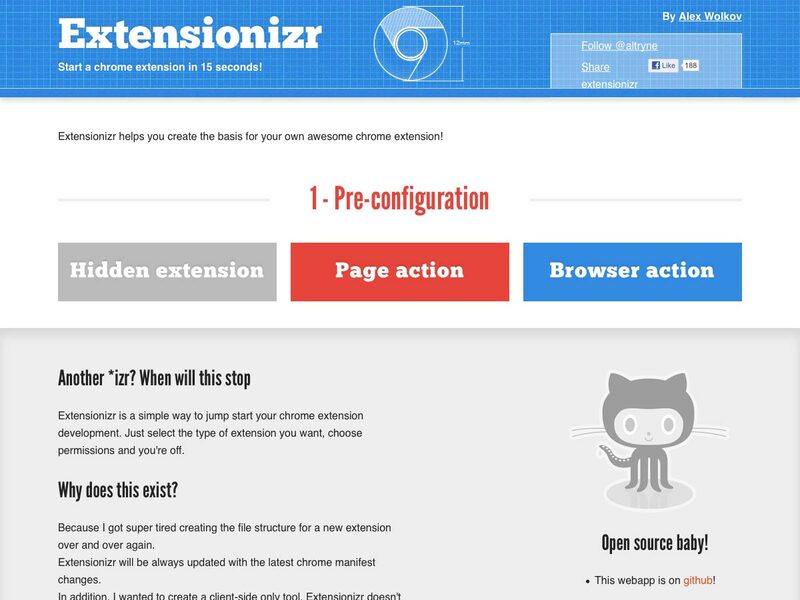 Extensionizr helps you jumpstart your Chrome extension. It’s based on open source code, and will always be up to date with the latest Chrome manifest changes. 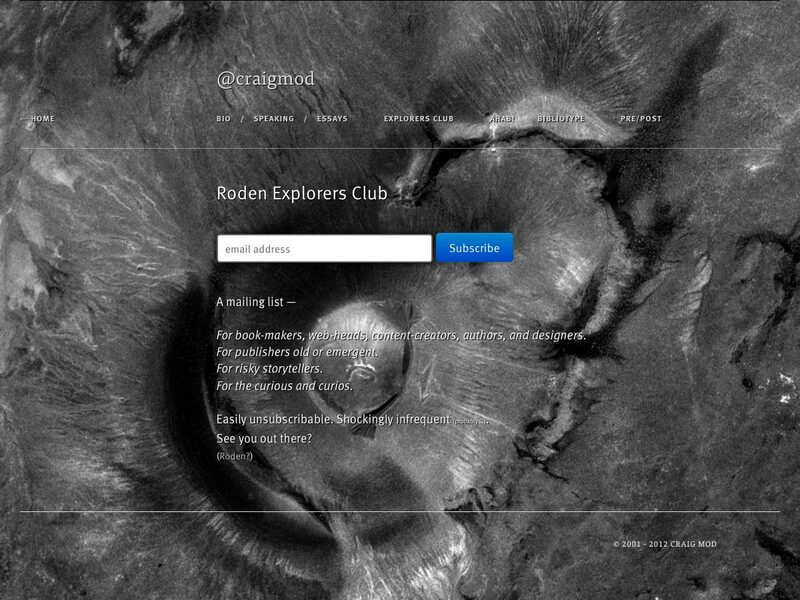 Roden Explorers Club is a new email newsletter for authors, designers, publishers, book-makers, “web-heads”, content creators, and “risky storytellers”, among others. 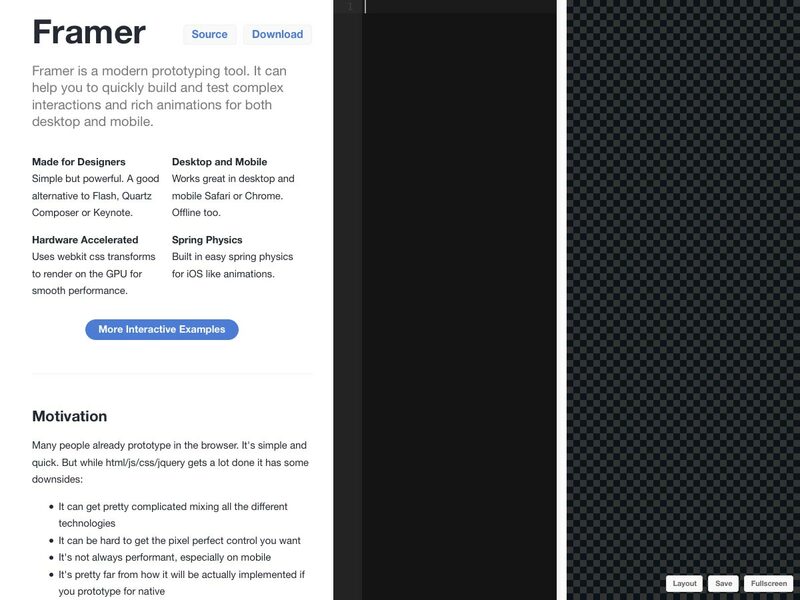 Framer is a modern prototyping tool for building and testing complex interactions and rich animations. 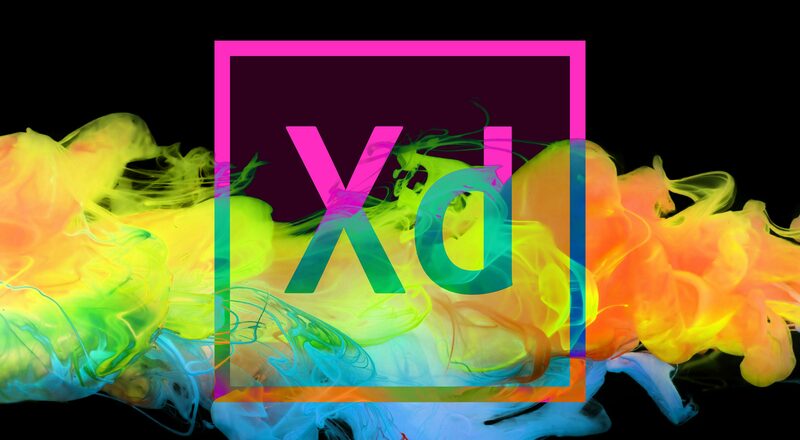 It’s a good alternative to Flash, Quartz, Composer, and Keynote. 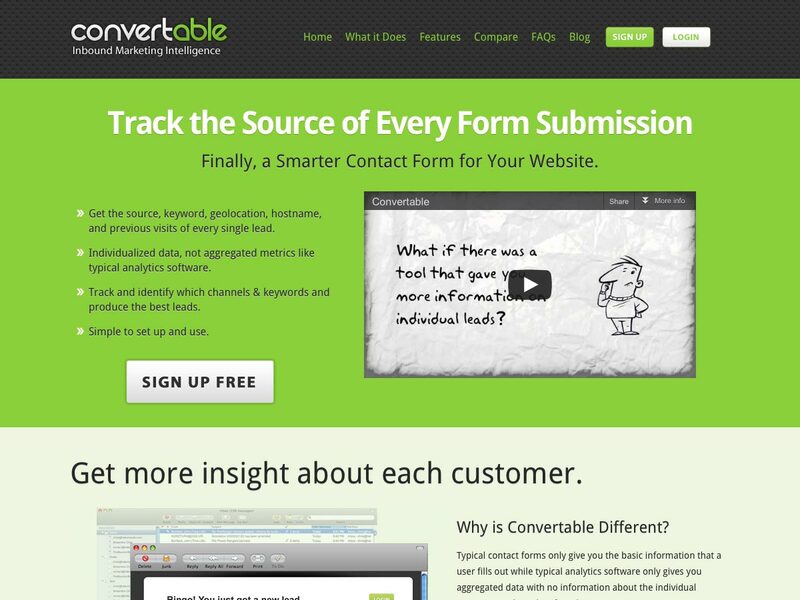 Convertable combines forms and web analytics, so that you can see more information about where your form submitters are coming from and what they’re doing on your site. It’s valuable information you can use to better support those who contact you. 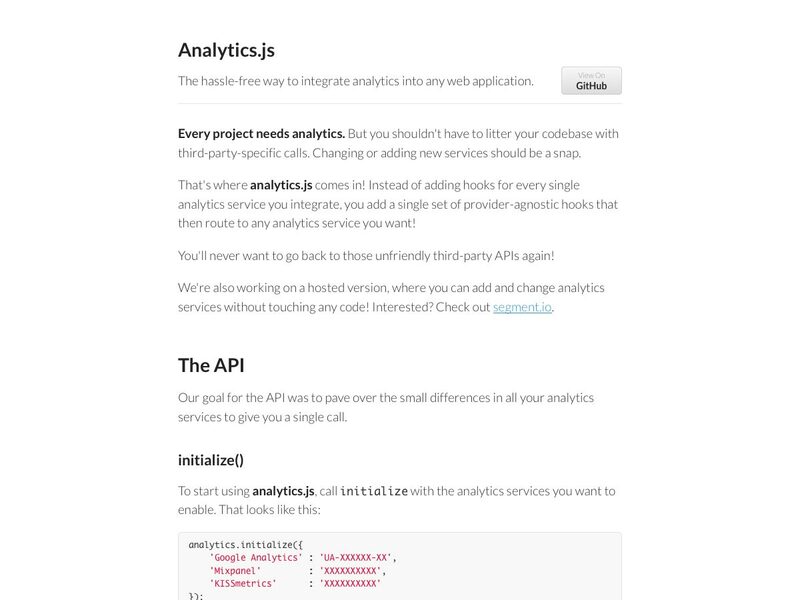 Analytics.js makes it easy to integrate analytics into any web application, without having to use third-party APIs. 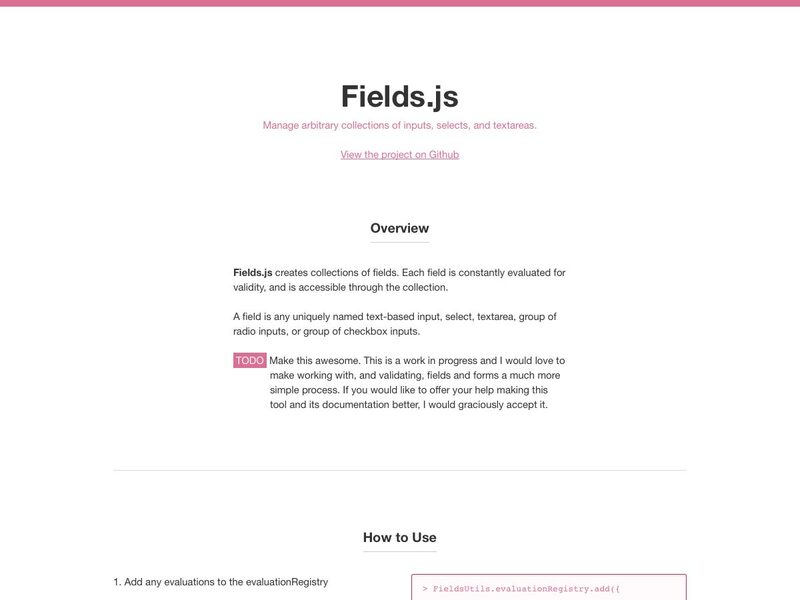 Fields.js creates collections of text-based inputs, selects, textareas, or groups of radio or checkbox inputs. Each field is then constantly evaluated for validity, and can be accessed through the collection. 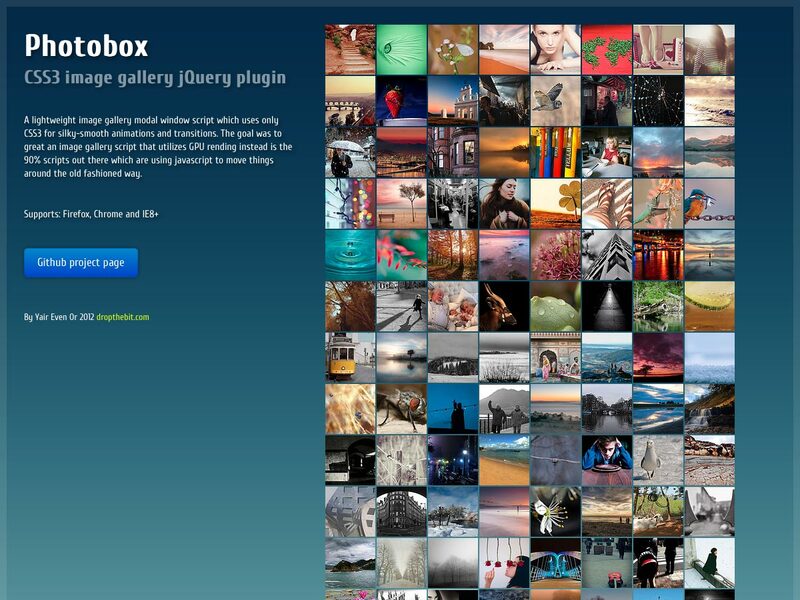 Photobox is a jQuery image gallery script with hardware-accelerated CSS3 transitions and animations, along with a pretty UI and an easy-to-use UX. 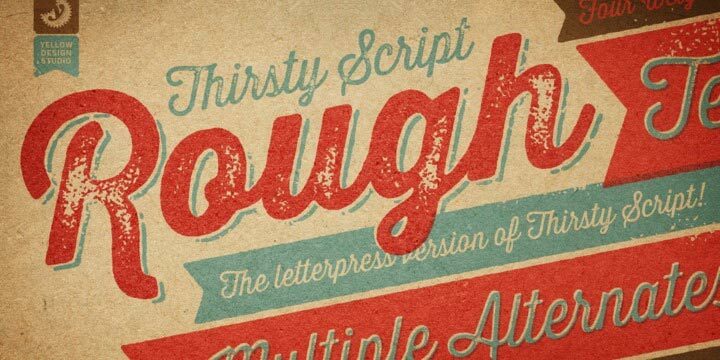 Thirsty Script Rough is a warm and weathered version of Thirsty Script that has authentic letterpress printing qualities. It even includes a set of matching texture pieces. 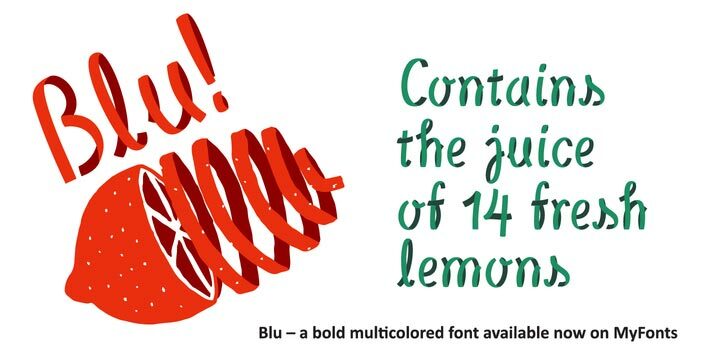 Blu is a multi-layered font inspired by bicycle tires and paper streamers, and comes with an InDesign plugin for Windows and Mac that makes it easy to use. 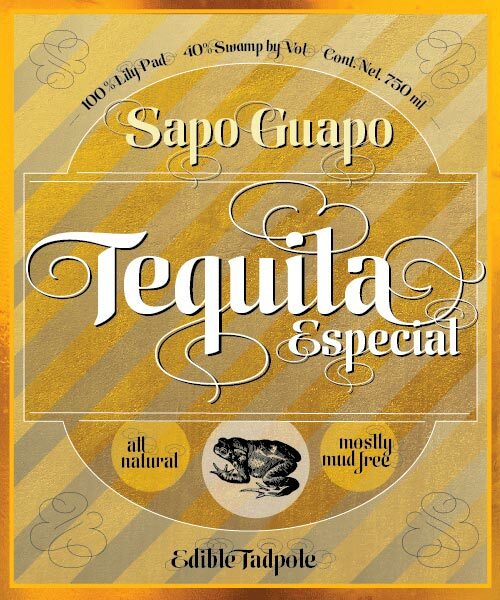 Aranjuez is a calligraphic art deco font, complete with alternates, swashes, endings, and playful contrast treatments. Monroe is a fashionable, rock-inspired typeface with three weights and a variety of alternate types. 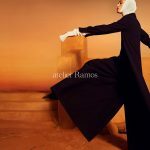 It’s great for titles, magazines, posters, and more. 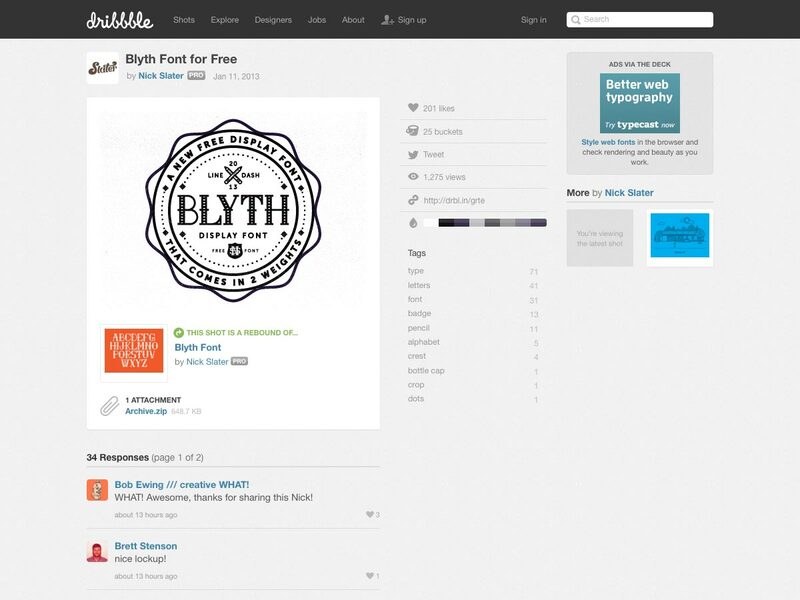 Blyth is a free display font from Nick Slater. It’s stylish, with a vintage feel to it. 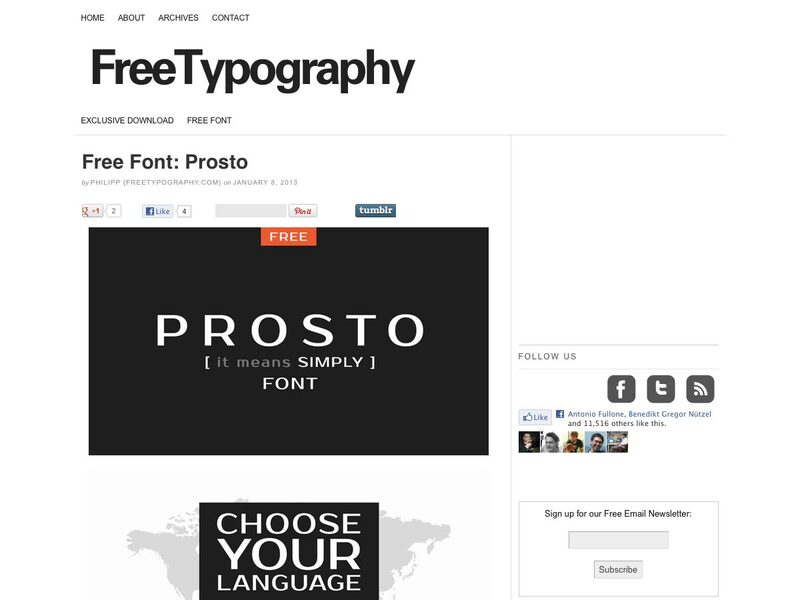 Prosto is a free sans-serif font designed by Emelyanov Pavel. It includes glyphs for basic Latin, western European diacritics, Euro, central Europe, Baltic, Turkish, Cyrillic, and Romanian alphabets. Valentina is a typographical tribute to the designer’s grandmother. It includes 457 glyphs, including 125 alternative lower cases and 46 ligatures. 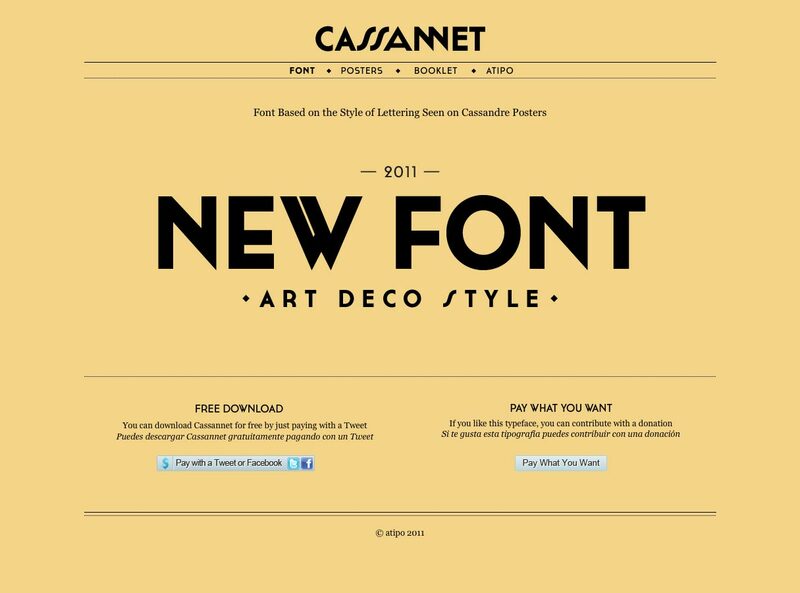 Cassannet is an art deco style font based on the lettering style seen on Cassandre Posters, and includes titling alternates, standard and discretionary ligatures, and small caps. It also includes regular, bold, and outline weights. Schwager is a contemporary steampunk slab serif font with industrial accents and a masculine style. 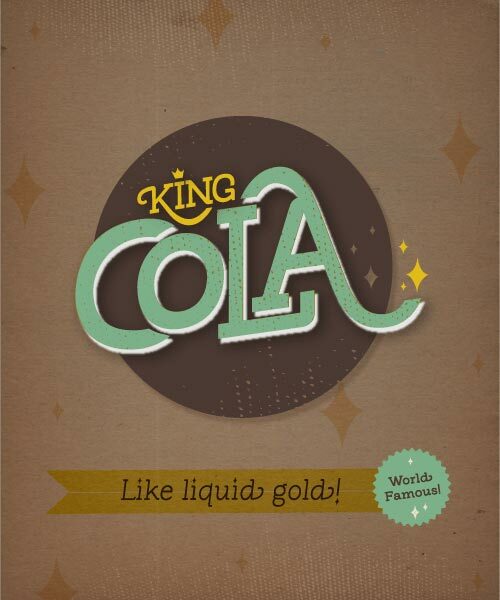 Veneer is a grungy, high-res, letterpress-inspired font with vintage styling. There are six distress options for every letter, and three for every other character.